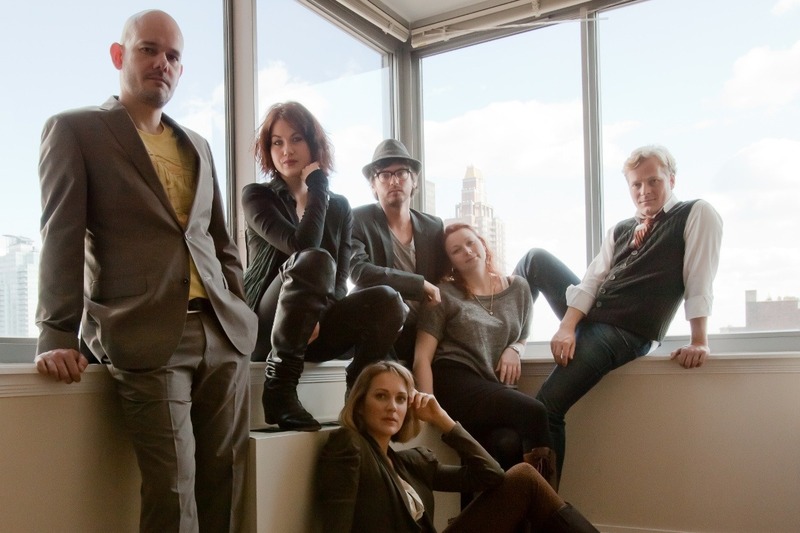 Ten years ago in New York City, a group of young theater artists from Scandinavia met to form the first theater company fully dedicated to the Nordic region in the Big Apple and named it, appropriately, The Scandinavian American Theatre Company. 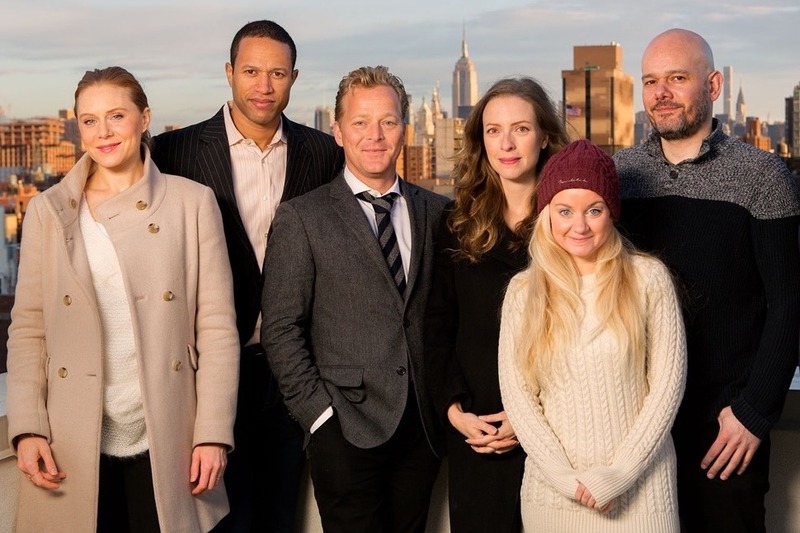 Our mission was to bring contemporary Scandinavian theater to New York and in doing so, create an artistic and cultural bridge between Scandinavia and the United States. This winter we celebrate that anniversary, as well as our achievements over the years! Through the passion of our founders and the hard work and dedication of the SATC team, volunteers and supporters, we have grown from a small off-off-Broadway theater company to achieve Equity off-Broadway status. We have produced 14 full productions and 40 readings, all of which included collaborations with dozens of artists from all of the Scandinavian countries, as well as the USA. We have garnered press coverage in major New York publications, including the New York Times, The New Yorker, Time Out and New York Magazine, as well as press in Scandinavia. 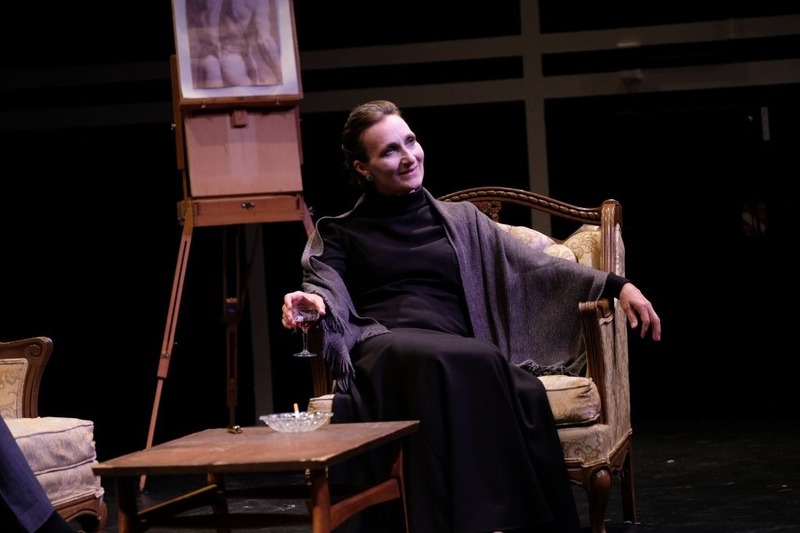 As SATC continues to evolve and grow, so does awareness of our company for theater goers looking for quality, cutting-edge Scandinavian theater. We are at an important juncture in our company's life. We have achieved much with amazing support from loyal individuals and generous grants, but the ambition and expectation that we have now requires us to grow. To grow we need to increase the sophistication and reach of our funding. For 2018 and onwards, we are introducing our circles. There are many opportunities to support SATC through share and bequest gifting, as well as taking advantage of your company’s matching gift offering. 8 tickets to our Anniversary Celebration, 8 tickets to our 2019 productions, and invites to opening night parties. Invite to an exclusive drinks and dinner with the creative team and fellow Odin members. 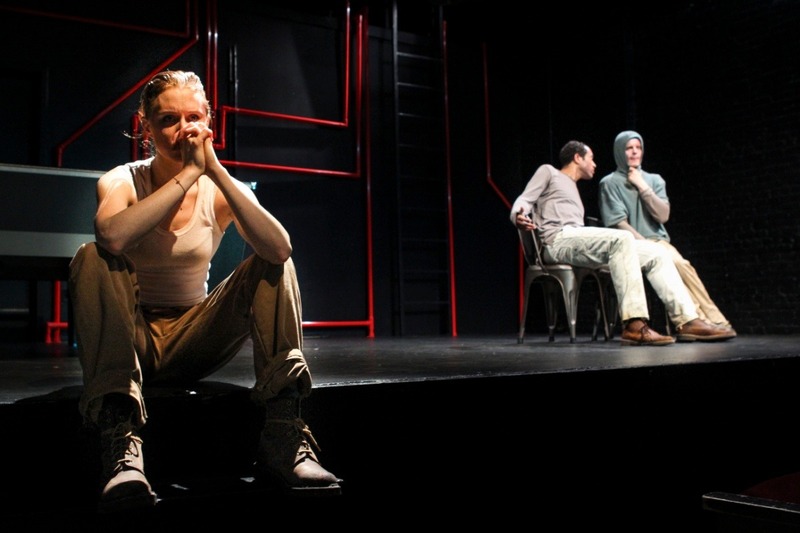 Invite to a private post show talk-backs with the directors and actors for you and guests. Your name or logo on SATC’s website, our playbills, and all other social media. Updates from SATC through our newsletter. An annual surprise gift from SATC! 6 tickets to our Anniversary Celebration, 6 tickets to our 2019 productions, and invites to opening night parties. Your name or logo on SATC’s website, our playbills, and all other social media. Updates from SATC through our newsletter. 4 tickets to our Anniversary Celebration, 4 tickets to our 2019 productions, and invites to opening night parties. Your name or logo on SATC’s website, our playbills, and all other social media. Updates from SATC through our newsletter. 2 tickets to our Anniversary Celebration, 2 tickets to our 2019 productions, and invites to opening night parties. Your name or logo on SATC’s website, our playbills, and all other social media. Updates from SATC through our newsletter. We thank you for your consideration and generosity. Any donation is truly appreciated, small or large! SATC is a 501(c)(3) nonprofit organization. Your contribution is tax-deductible to the extent allowed by law.